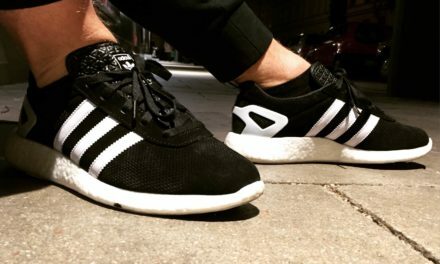 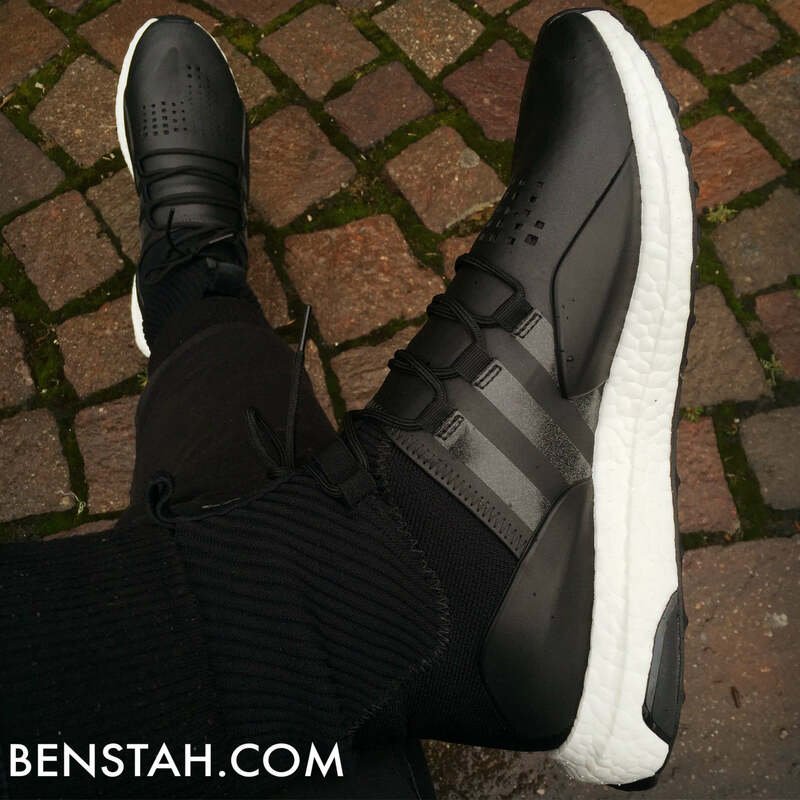 Summary Retail: 370€ - Availability: under retail - Size: TTS - Release: 2016 - Verdict: Y-3 is successfully mixing high fashion with sports wear within the new Y-3 Sport line. 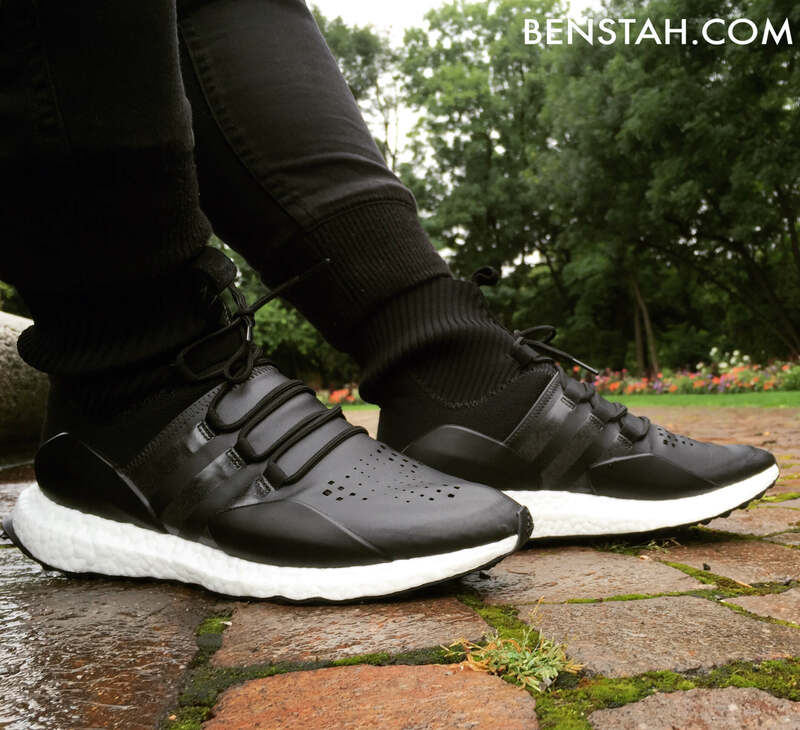 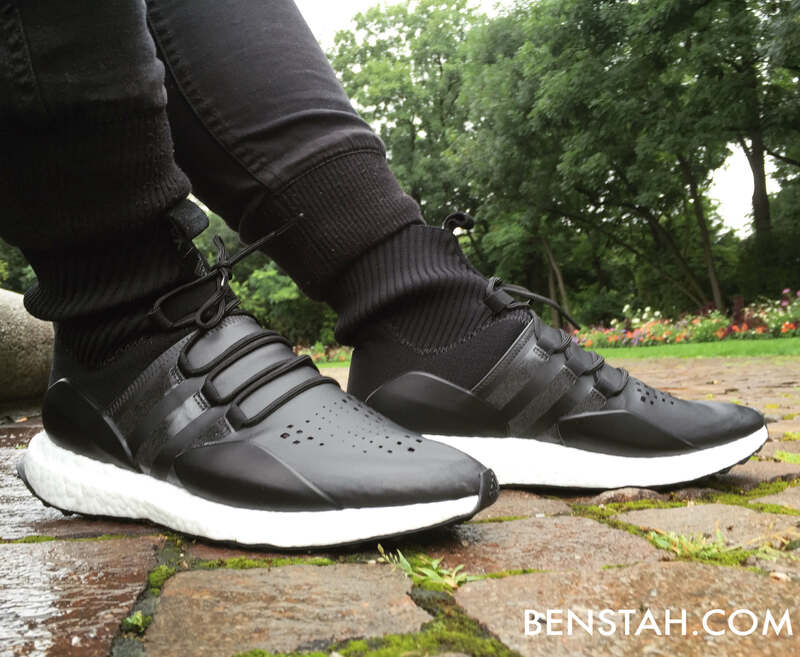 The Y-3 S Approach is very comfortable thanks to the ultra boost cushioning. 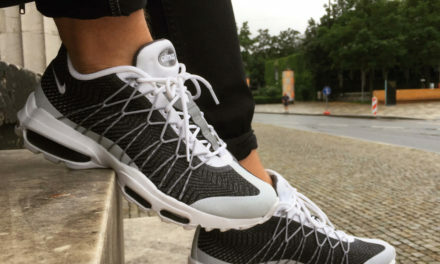 The sock liner is giving good support around the ankles, but can be a bit tight after a while. 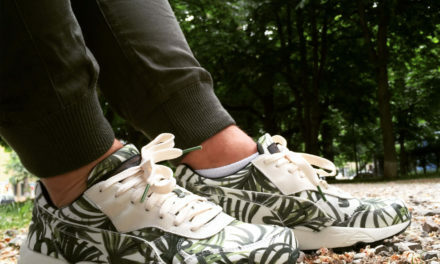 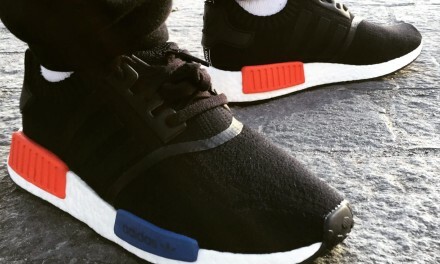 Can be copped under (the too high) retail.